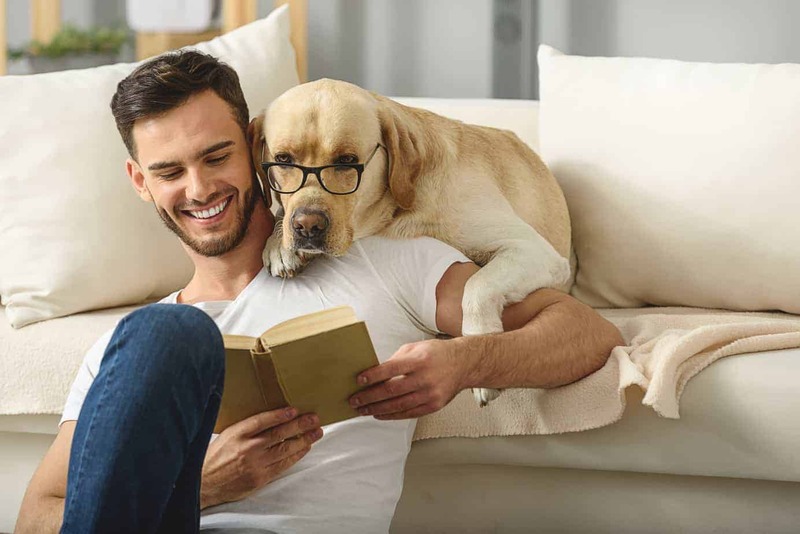 Canines make very teachable pets and housemates. And although it may take time and effort, it’s not relatively hard to train them to behave and act appropriately. Especially if you want to have a dog and cat live in peace under your roof. Some dog door reviews even suggest that they can learn some stuff on their own! 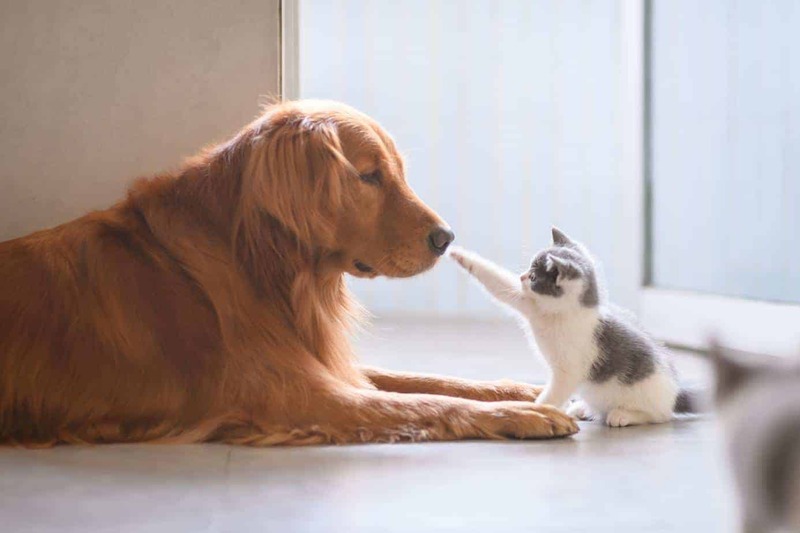 Thus, even if they don’t hit it off right away, you’ll eventually be able to guide your dog to help it become comfortable with its housemates―your pet cat included. 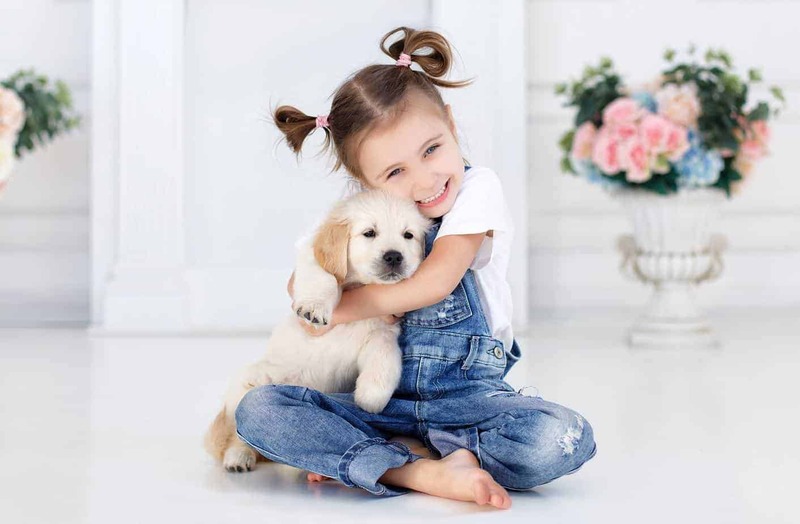 If you’re currently taking care of a cat and you’re planning to bring a new dog home, best provide the feline a particular spot in the house it could call its own first. Make sure this place is off-limits to your dog; that way, your cat would have a sanctuary in case it wants to get away from its new canine housemate. Since felines are natural climbers, best take advantage of your vertical space and put your pet cat’s refuge elevated enough so your dog can’t reach it. Like humans, dogs and cats only have one shot at making a good impression. So before you make them meet, best plan the encounter carefully beforehand. One way you can do this is by finding something both of them would like. You won’t have any difficulty in this regard; both of them probably love food. However, during its first meet-up with a cat, it’s best if you have the dog on a leash to ensure no fight would break out. 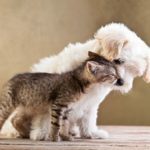 According to cat expert Jackson Galaxy, it’s best if you let a dog and cat ats sniff each other and their stuff before making them meet face-to-face. Galaxy suggests that this helps satisfy their curiosity as well as avoid potential territorial rifts between the two. For example, if you’re going to feed them at the same time, best if you place them at opposite sides of a closed door. Doing that not only ensures safety, but it also allows both animals to associate each other’s smell with food, thereby increasing positive vibes between them. You can then introduce visual simulation after several weeks; by that time, they’re already familiar with each other’s scents and are already comfortable eating side-by-side. Still, you need to keep their food bowls ―and everything else they own―separated. Even if they become friendly towards each other, you shouldn’t assume that either or both pet isn’t protective of its food and other stuff. So to keep the peace in your house, best place their food bowls in different areas of your home. The same goes for their toys and other stuff as well; competition over them could prompt fighting. A dog and cat may be opposites as far as pets go, but that doesn’t mean you won’t be able to make them get along with each other. With a little bit of help from you ―and by following the pointers discussed above― you’ll be able to make them best friends in no time. 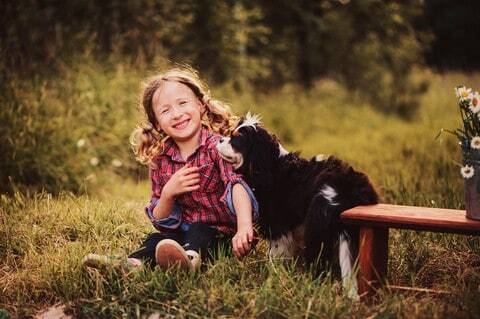 Deinah Storm is a pet lover from the U.S. who has had cats and dogs all her life. 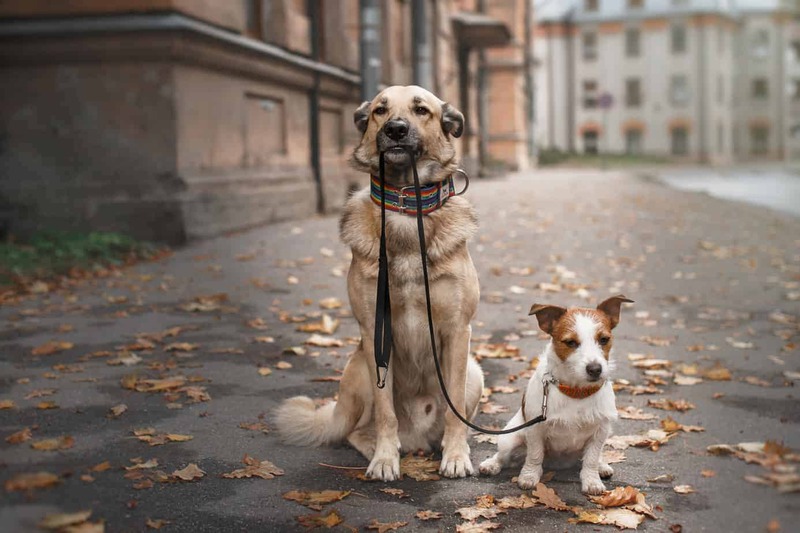 When she’s not walking the dogs with her family, she spends time writing informational and interesting blogs about pets to share with pet lover communities. 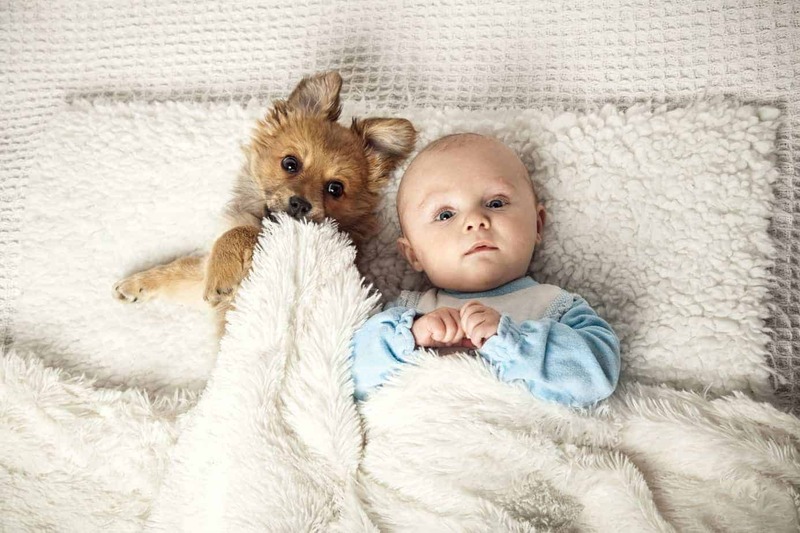 Can dogs and cats live in peace under one roof?